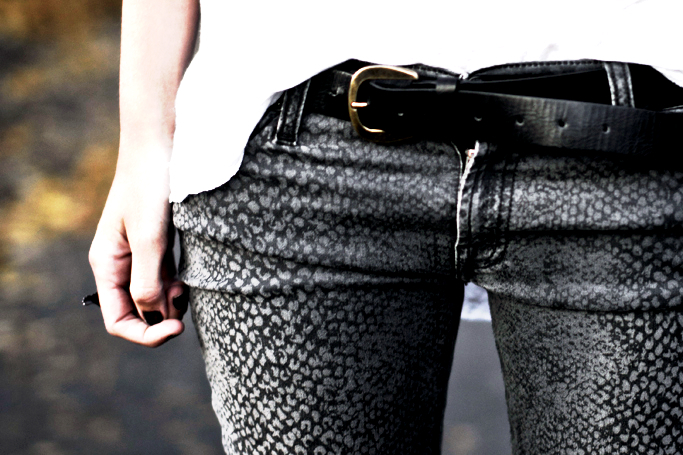 It’s the year of the Snake. 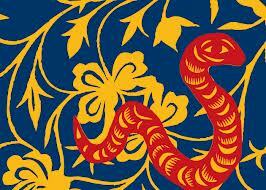 I was born in the year of the Snake so I am partial to this Lunar New Year. Live snakes completely and utterly freak me out. The site of a live one will have me squealing like a toddler and running for the hills. A Snake in any other form is just fine. I’ve always loved this photograph. Reed Krakoff, one of my current fashion loves, hit a home run with this skirt from his 2013 Spring Collection. 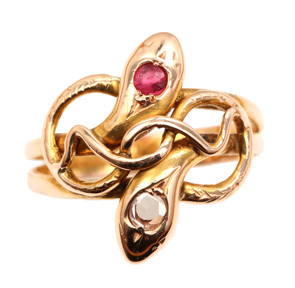 It’s been done a million times, but I love a Snake Ring. I covet this Victorian era beauty. 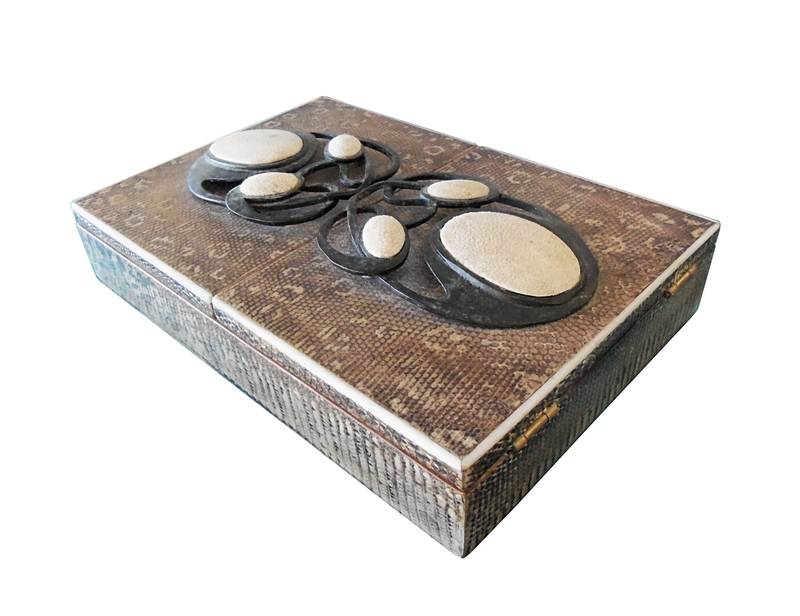 I’d love to store this ring in this gorgeous snake skin jewelry box. 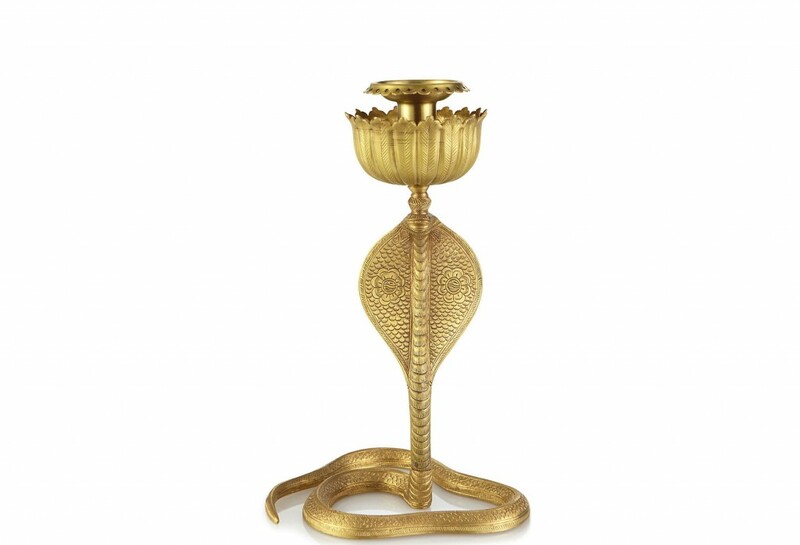 I am sorry to have missed out on these One King’s Lane Cobra Candlesticks. The 1960’s DC Town House interior designer Hillary Thomas created is spectacular. The color combo makes me swoon. I love the framed snake prints and of course, the Cobra Candlesticks! 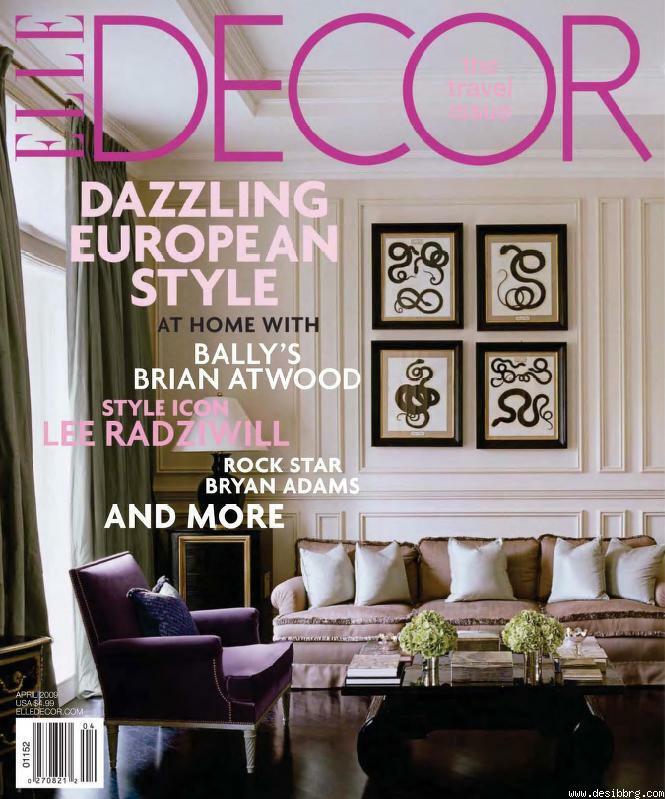 It’s been a few years back, but this April, 2009 Elle Decor cover has always been a favorite. The framed snake illustrations have a lot to do with it. And how could you forget this little fella? 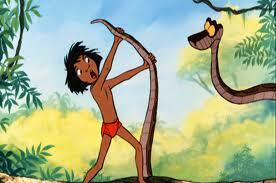 “The Jungle Book’s” resident snake, “Kaa”.